Orthodontics has come a long way since Edward Angle, the father of orthodontist, established the practice in 1900. As advances in the field have paved way to new techniques and tools, modern technology progressed orthodontics further by seamlessly integrating computer technology and digital imaging into the practice. This new development in the field is what we call digital orthodontics. New technology could be daunting, but integrating digital orthodontics into your practice is quite easy and requires no extensive training. Digital scanners are designed to be easy to use, no complex settings or buttons required. Digital orthodontics improves accuracy by producing unparalleled high-detailed images of the patient’s teeth, allowing for better and faster solutions. Increased accuracy also means fewer chances of misdiagnosis, which would be very beneficial for the clinic and the patients. Digital orthodontics not only improves the accuracy, but it also hastens the examination process: what may have originally taken an hour or so could be done in minutes. No longer does the orthodontist and patient have to wait for putty molds to harden and be examined, a quick scan can produce a full impression model in no time. This overall improvement in efficiency allows your clinic to accommodate more patients. Patients often dislike scheduling their visit to the orthodontist, especially if they’re familiar with having dental putties used on them to get dental impressions. Traditional dental impression requires one to quite unpleasant-tasting putties which could sometimes even trigger patients’ gag reflex. Digital scanning and computerized images save patients from having to use dental putty and contrast agents, allowing a better level of comfort that your patients would thank you for. Digital orthodontics allows you to unlock more solutions, and tailor-fit them to your patients’ needs. 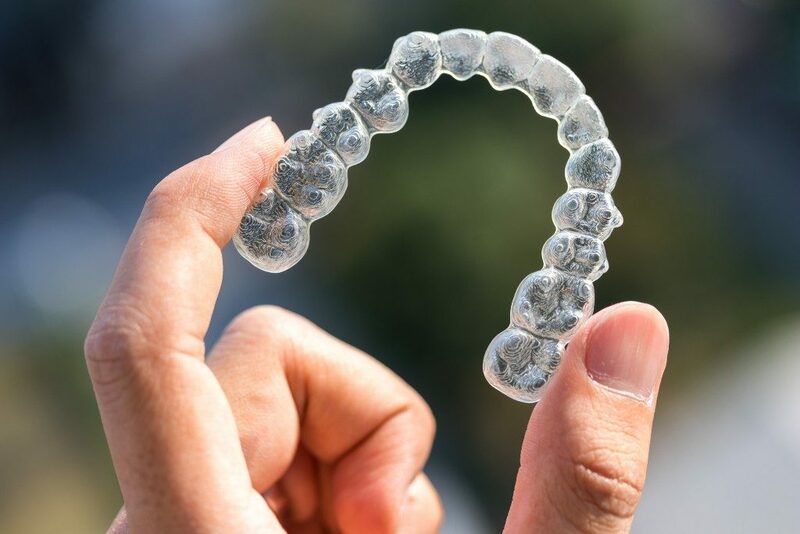 Clear aligners, which have become more and more popular, require digital scanning and 3D representation of the teeth. Not to mention, having a digitized database of your patients’ dental data and records allows you to track treatment easily as well. Let’s talk about the business aspect of your clinic. New technology often allows you to be more efficient, as well as provide more and newer options for your patients and on how to address their needs. Additionally, being known to have state-of-the-art equipment is both a selling point for new clients, and an edge over your competition. So by investing in digital orthodontics, you’d have a more efficient clinic and more satisfied clients. Not to mention that it would save you from buying putties and other disposable items that could be replaced by digital orthodontics. Digital Orthodontics is the next step in the ever-evolving and improving the field of orthodontics. Not only your patients but also your clinic can heavily benefit from this upgrade. So why not take that step and bring your practice to the digital age?